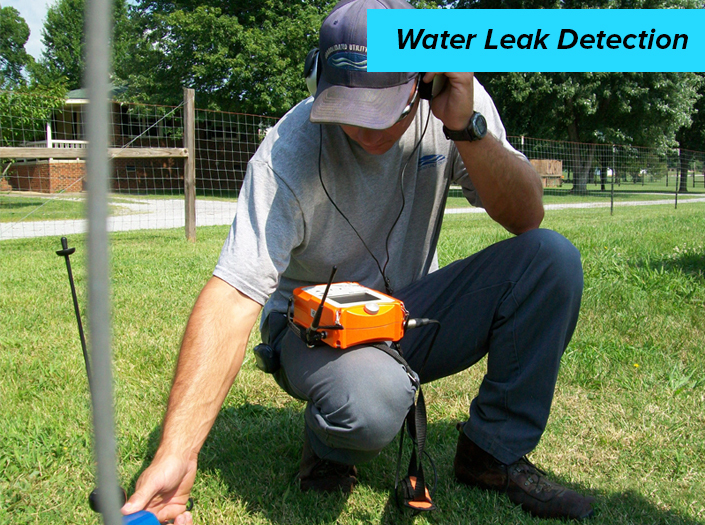 What the data shows when inspection is done? 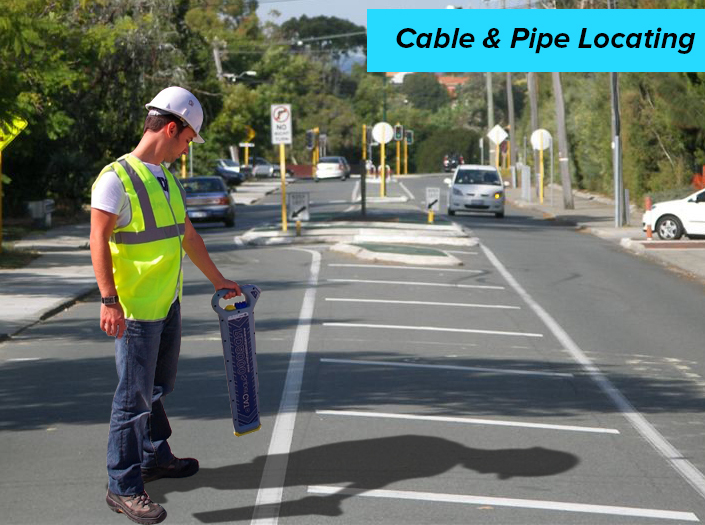 How a drain camera helps with a site plan? 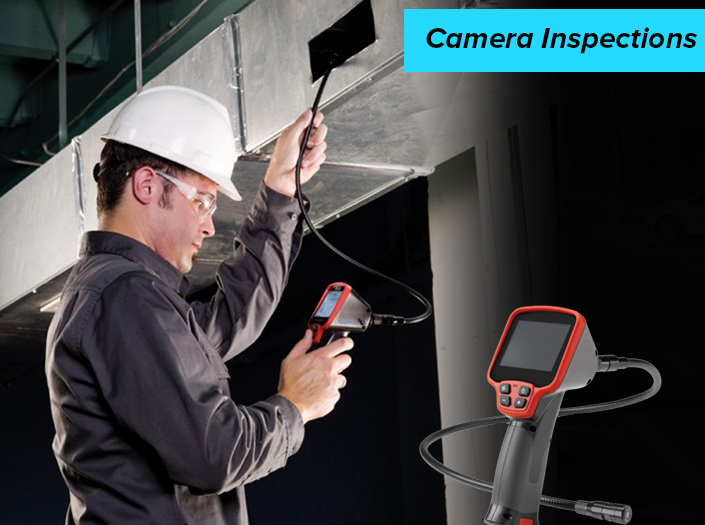 With the help of the right CCTV camera inspection services around, one would have a straight cut and well written report which would give you all answers. And along with it, the best recommendations too with in-depth analysis and data would be provided to you.